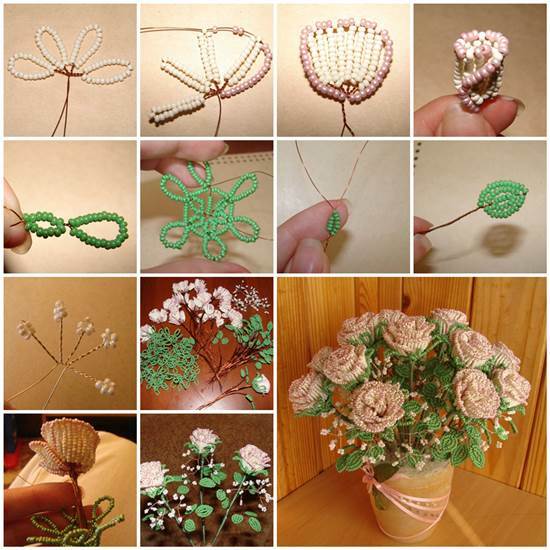 How to makes a nice piece of home decor. 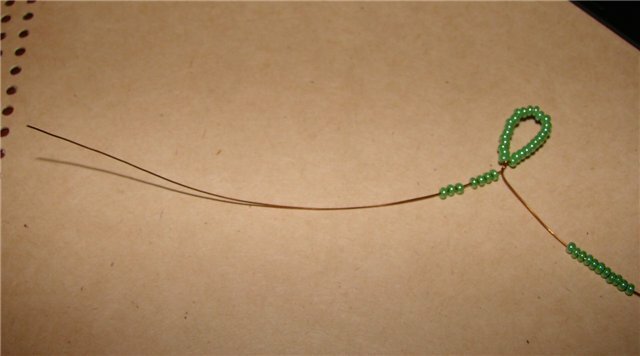 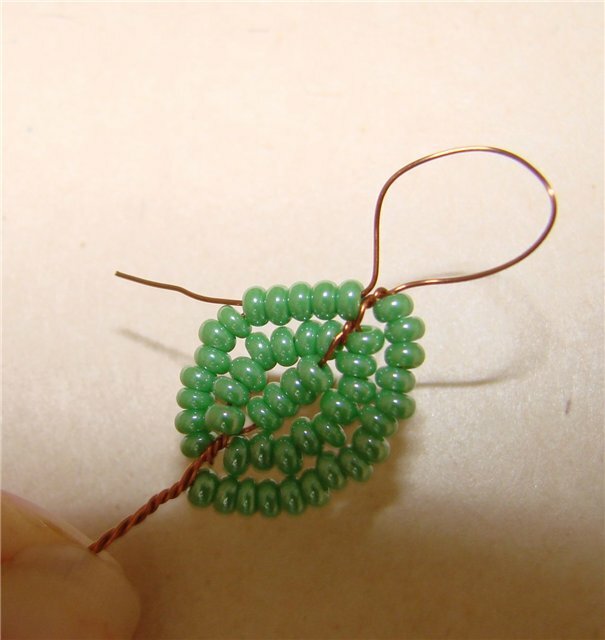 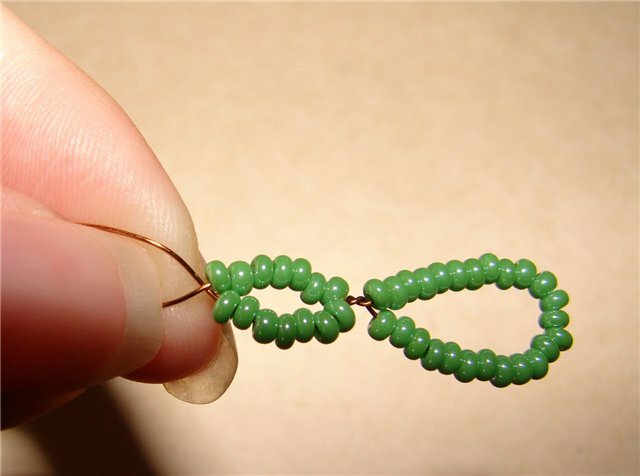 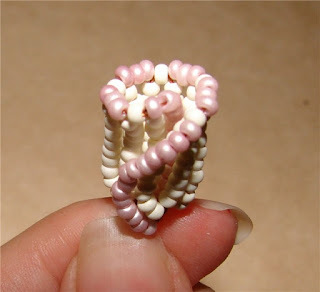 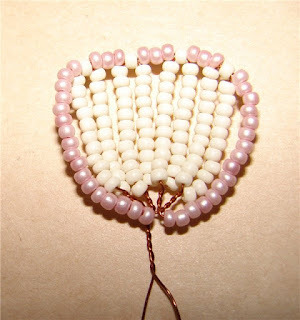 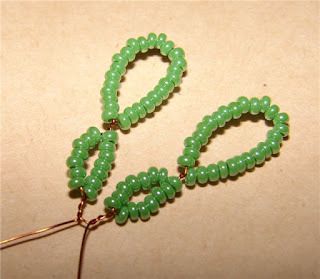 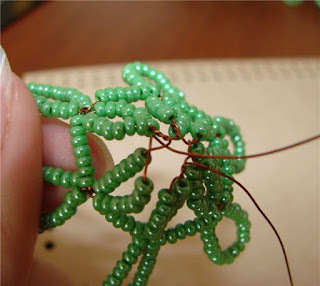 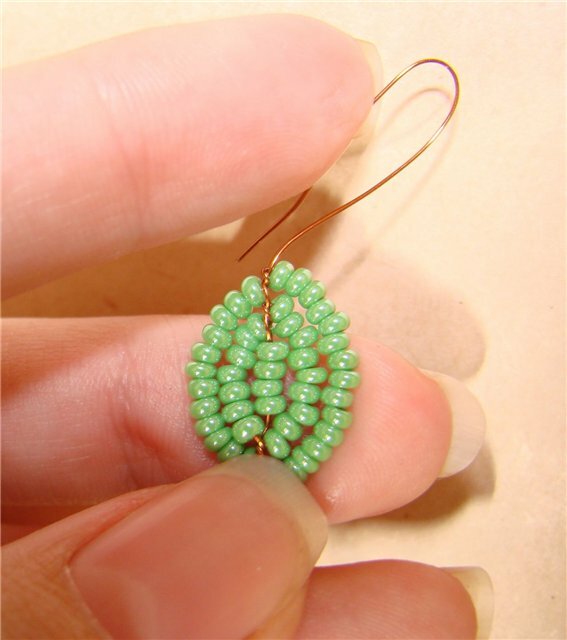 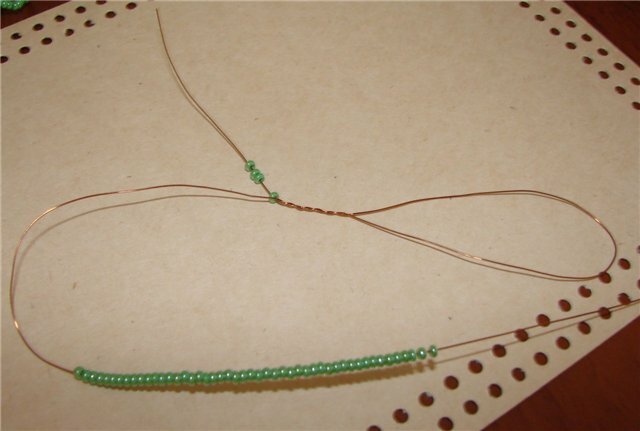 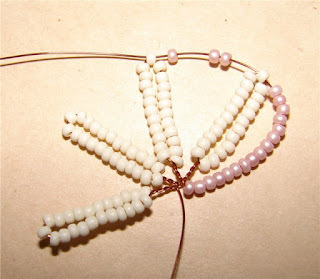 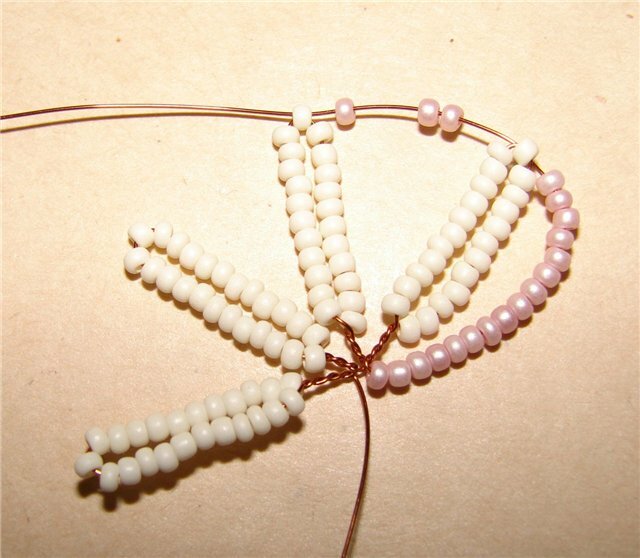 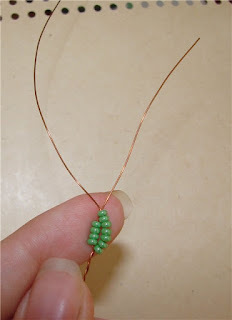 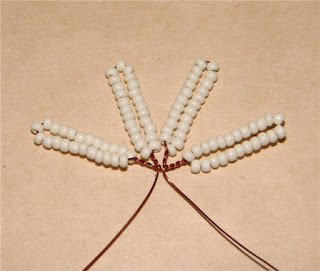 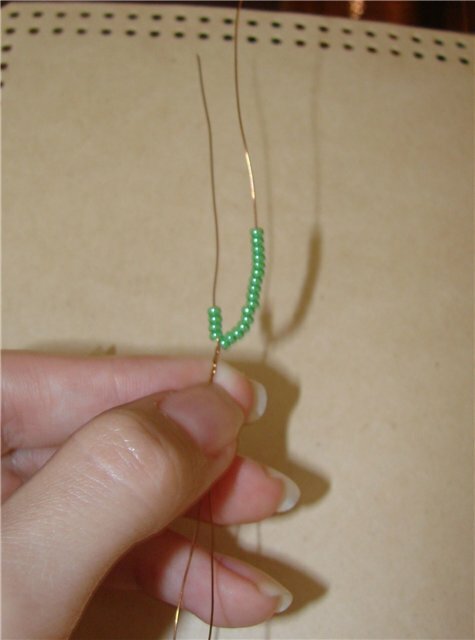 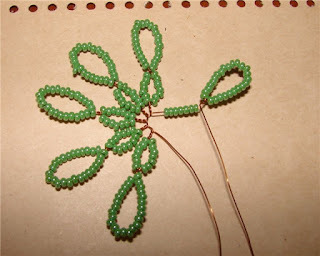 You can use different combinations of colored beads to create your own design. 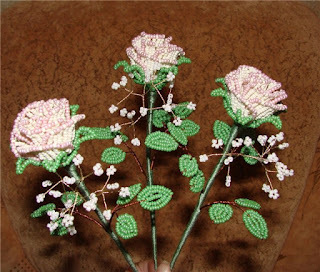 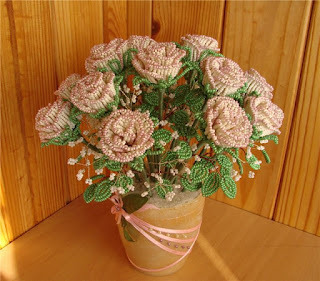 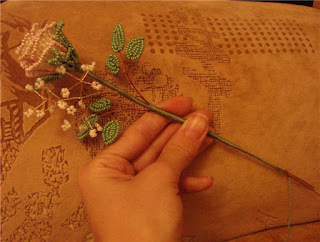 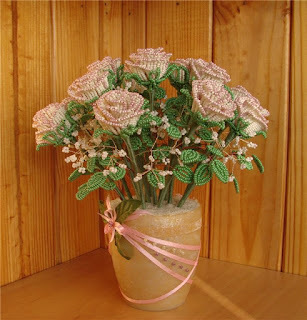 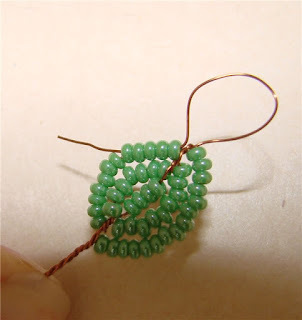 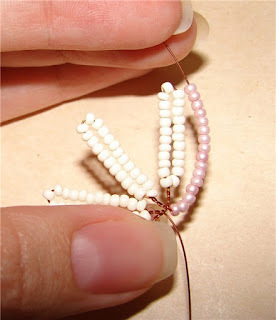 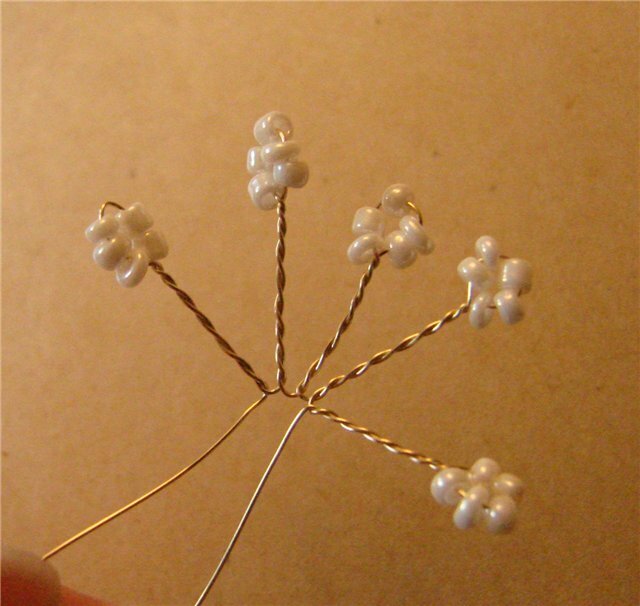 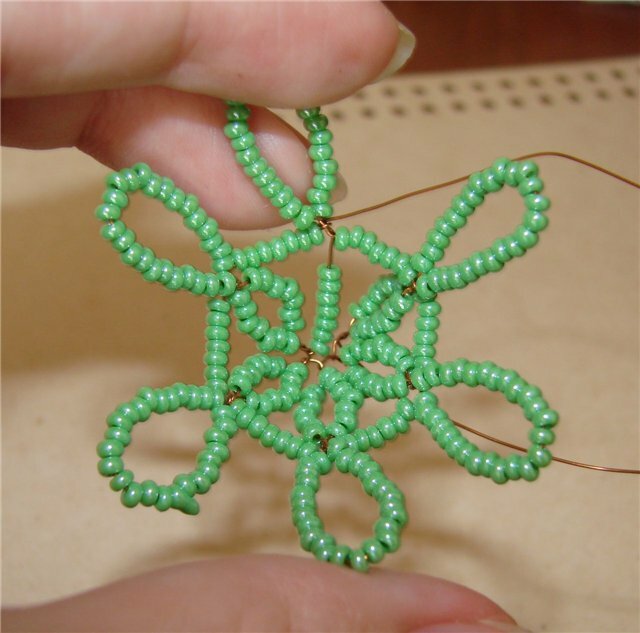 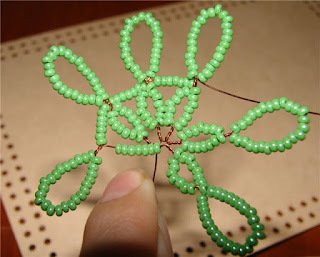 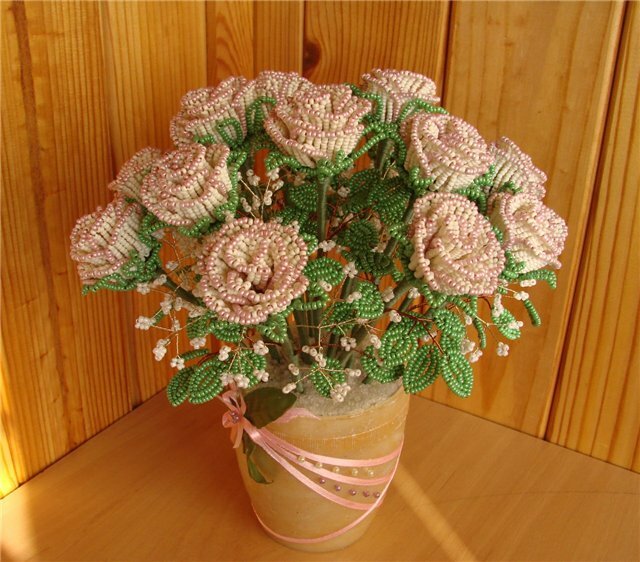 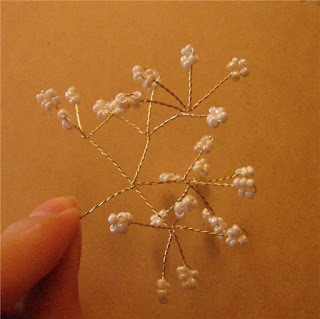 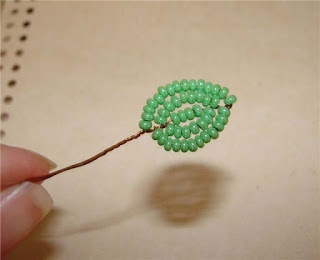 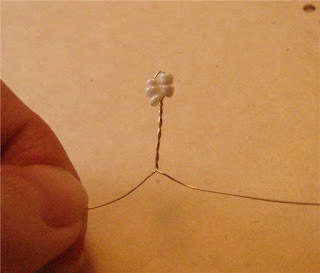 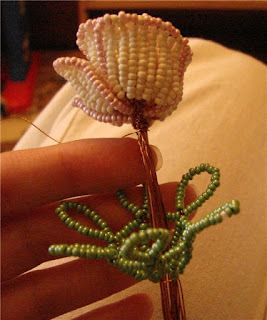 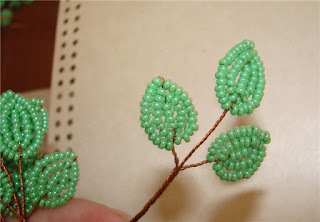 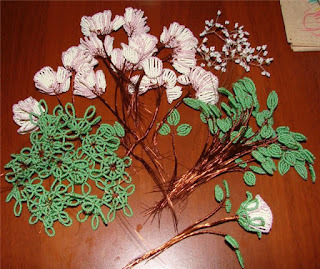 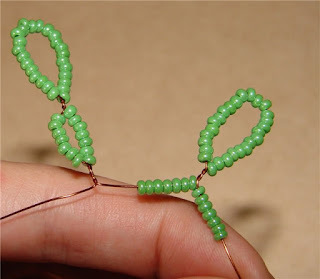 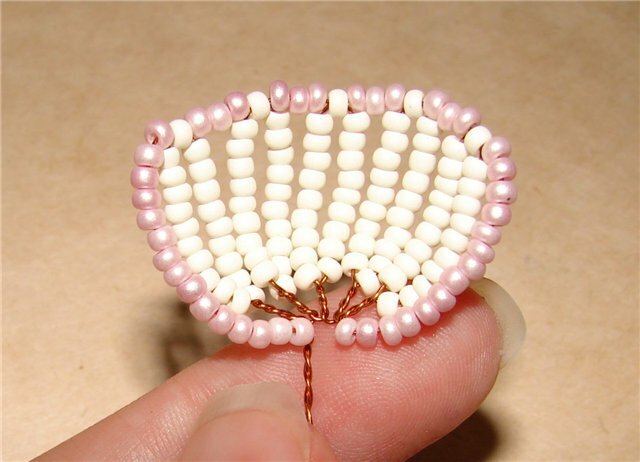 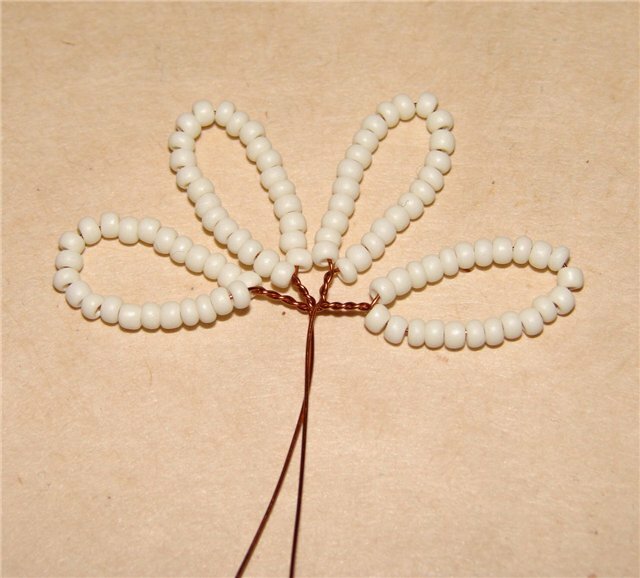 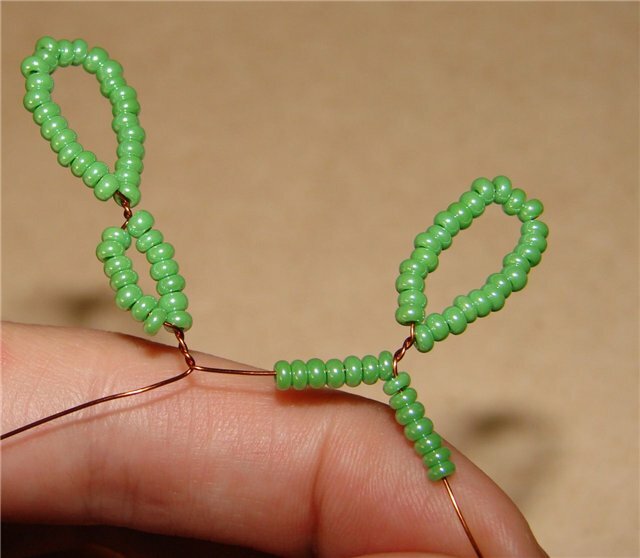 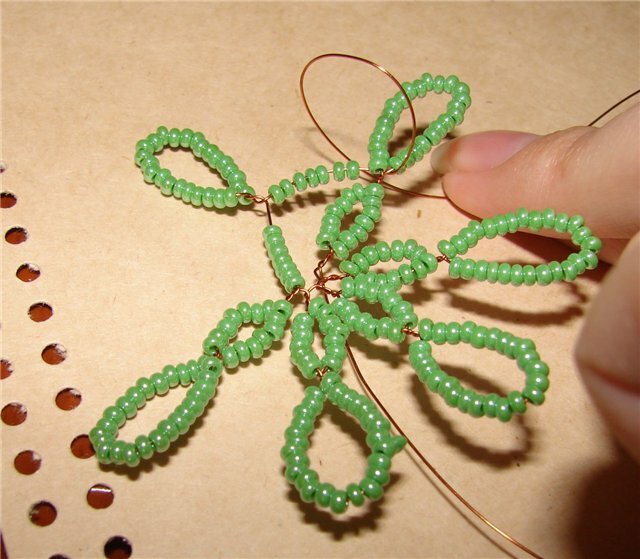 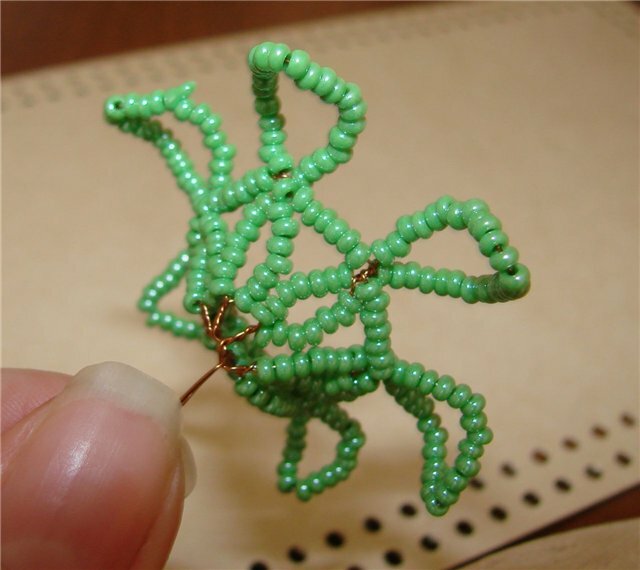 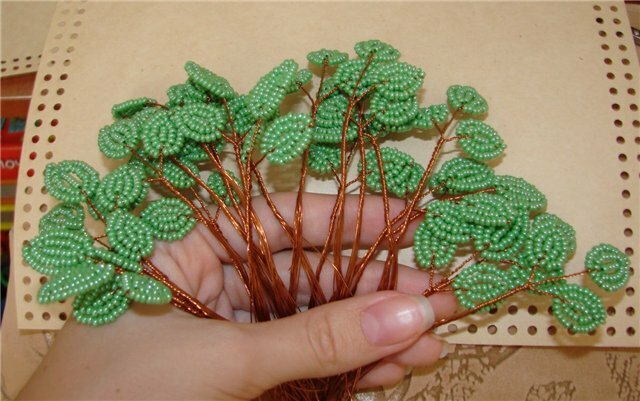 Have fun in the wonderful world of DIY beaded flowers! 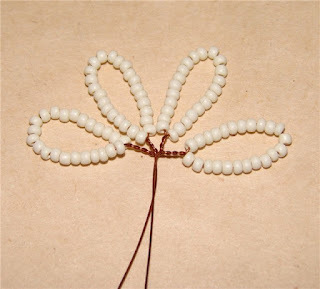 Ribbon to decorate the pot.